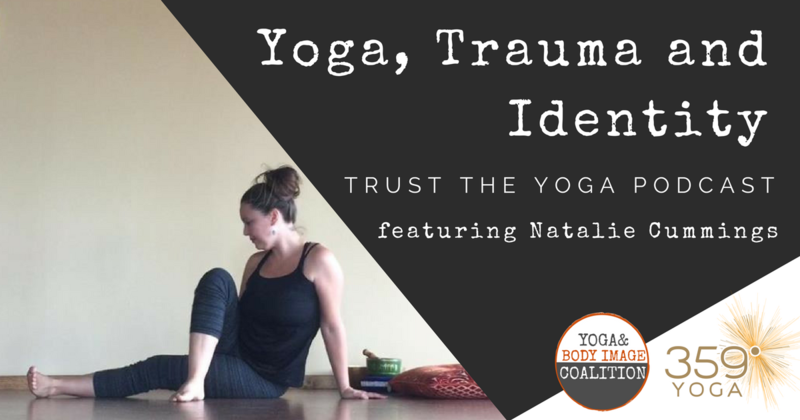 Join the TRUST THE YOGA PODCAST where Jennifer Perry of 359° Yoga sits down with Trauma Informed Yoga Teacher and Yoga and Body Image Coalition Leadership Team Member Natalie Cummings. Natalie opens up about how trauma came to be the foundation of her childhood and how these profound experiences led her to a lifetime of healing within herself and through all of her acts of Seva (selfless service) and entrepreneurship. We dig deep in uncovering victim-hood, blame, shame and IDENTIFYING as a survivor of abuse even when lines are blurred which expands reasoning behind the epidemic of silenced victims. 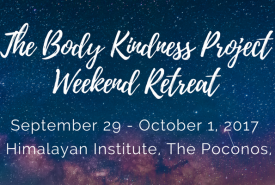 Natalie will share her many offerings and how they are aligned with healing and holding space for trauma survivors like herself and some tools to bring to the yoga room to facilitate the subtle layers of comfort, safety, healing and peace. 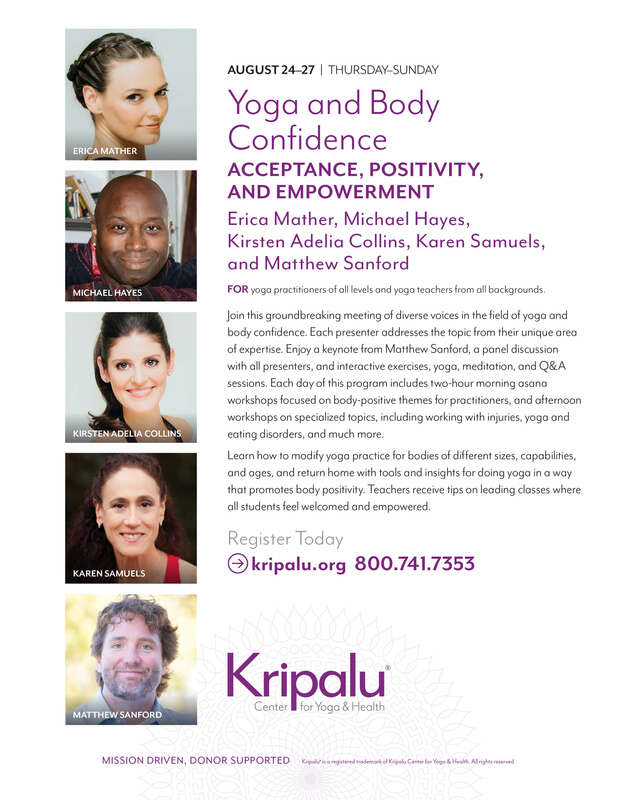 to this live broadcast on the 359° Yoga and Yoga and Body Image Coalition Facebook Live channels. Natalie Cummings is a 359° Yoga teacher, the founder of the Yoga Business Connection and an active part of the Metro-Detroit yoga community. 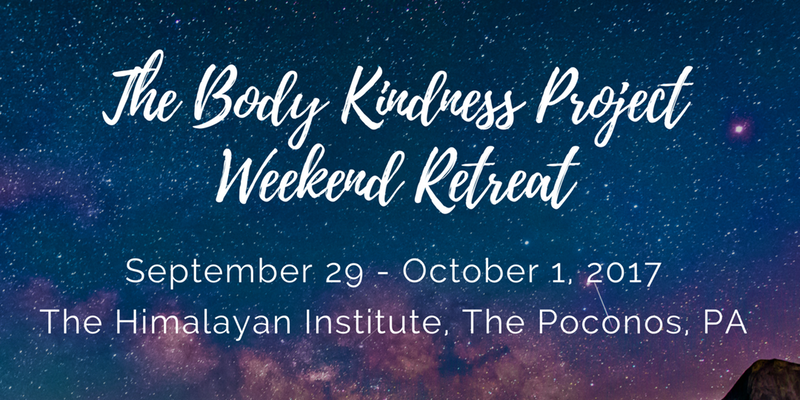 As a leadership team member of the Yoga and Body Image Coalition, Natalie creates yoga classes that are unique and welcoming practices that often give back to her community! 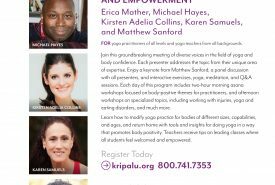 Her compassionate offerings have launched yoga entrepreneurs off the web page and into specifically aligned client hearts. Natalie is an ambassador for community involvement, combining her work with non-profits nationwide including Puresa Humanitarian, the Prana Project and many yoga teachers aligned with Off the Mat, Into the World. 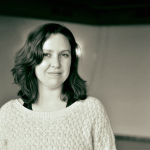 Learn more about Natalie Cummings at yogabusinessconnection.com.